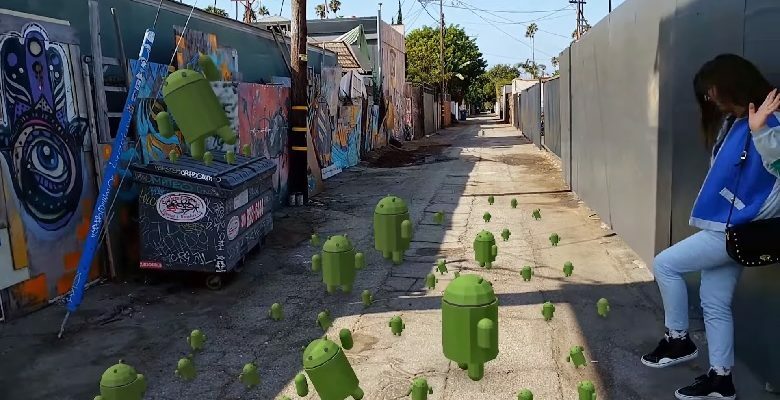 The big news in the AR – and indeed the entire tech world – this month is Apple’s ARKit. 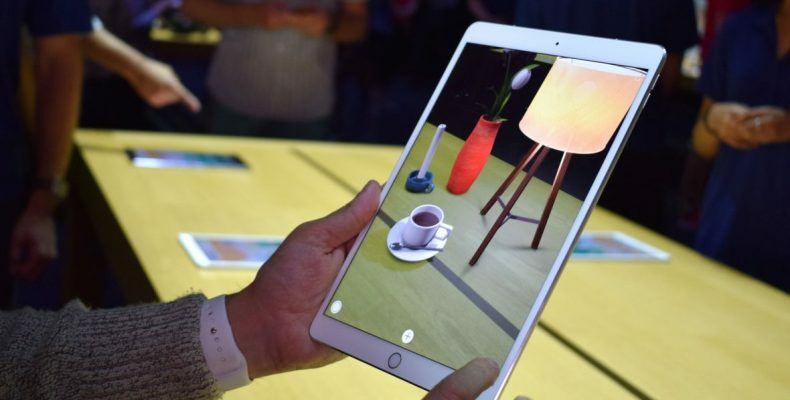 Apple and their CEO Tim Cook have long shown a keen interest in Augmented Reality. A few years ago Apple bought Metaio, an AR middleware company, and Primesense, a depth-vision company….